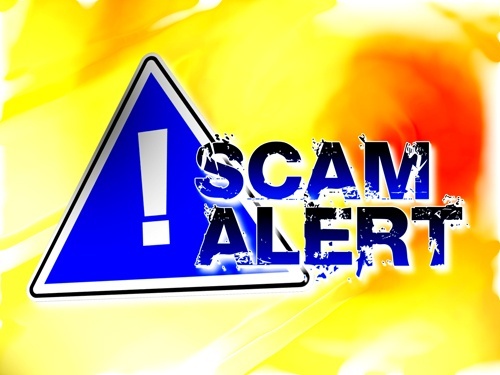 The South Lake Tahoe Police Department has advised travelers of an ongoing rental scam in the area that has already claimed at least three different victims, according to local media reports. And, what makes these scams even more scary is that they were perpetrated through seemingly “legitimate” online advertising websites. These postings are in legitimate websites alongside legitimate postings and include photographs of residences in the area, which make the postings appear authentic. Typically a victim contacts the suspect(s) via email through such a website, and the suspect emails realistic appearing rental agreements with an out of state bank account number, and routing number for the victim to send money. The suspect then has the victim wire transfer the money (making it non-refundable to the victim by a bank). The victim then sends the money unknowingly to the suspect(s), thinking they have a reservation for the property. They later arrive at their destination to discover that the transaction was fraudulent and they have been scammed out of their money. The problem these types of scams create is one of trust. If illegitimate ads are sprinkled in among legitimate ads on popular listing websites, how does a traveler know which ads are real and which ads are frauds? The best way for travelers to avoid these scams to avoid most listing sites altogether and rent directly from established professional vacation rental managers (and Lake Tahoe is full of them). Most of these managers have their own website where they list their properties, and many of these websites offer travelers the ability to book online and pay with a credit card. If travelers have questions, they’ll be able to trust the phone number and the email listed on the vacation rental managers’ website, because the website is controlled by that business. Not just anyone can pay for an ad and post it online there (unlike the popular listing websites). In addition to the legitimacy of professional managers and the security they offer during the booking process, these managers also generally offer a range of guest services. They can recommend things to do in the area and introduce you to services offered by local businesses. Plus, if you encounter any problems on your vacation, these managers are just a phone call away. Basically, you get the value of a vacation rental with many of the services common to hotels. To learn more about the benefits of renting from a professional vacation rental manager, you can visit DiscoverVacationHomes.com.